The perfect business address for the company looking for direct motorway access and for the company on the go. 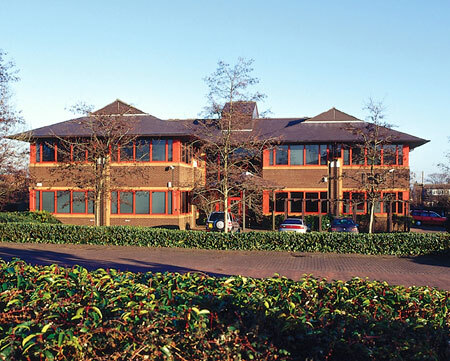 Langstone Business Park is a 5 minute drive to Newport City Centre and Cardiff is around 15 minutes away. Easy access to the Newport train station, bus links and Cardiff airport.